Sigelei Revolvr Sub-ohm Tank is one of the most innovative tanks. 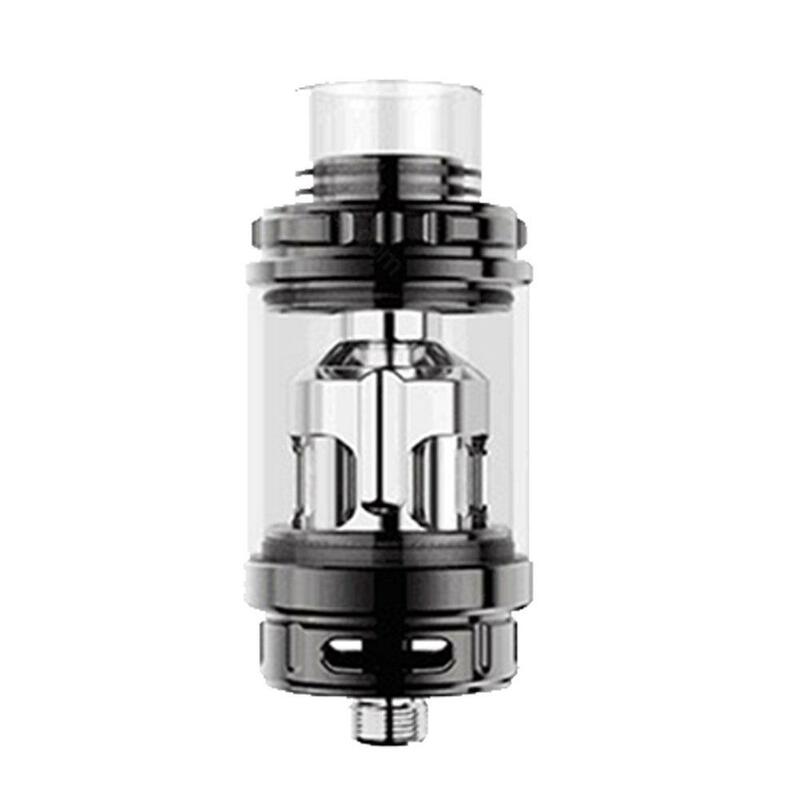 The sub-ohm tank provides a robust atomizer chamber which can be used with three or four coils for a performance unlike any other. The Sigelei Revolvr Sub-ohm Tank is a must-have collection in the segment of sub-ohm tank. Sigelei Revolvr Sub-ohm Tank is one of the most innovative tanks. 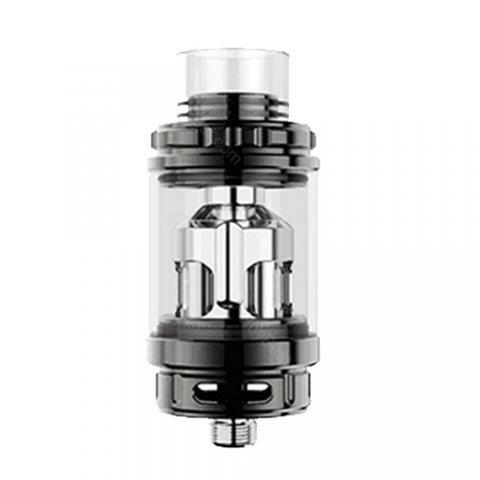 The sub-ohm tank provides a robust atomizer chamber which can be used with three or four coils. Sigelei Revolvr Sub-ohm Tank is the most ambitious sub-ohm tank created by Sigelei. The Revolvr measures 24 mm in diameter. The e-liquid maximum reservoir is capable of holding up to 4 milliliters, which is enclosed by high-borosilicate glass and food-grade silicone with a convenient threaded top-fill method to reduce leakage. The Sigelei Revolvr Sub-ohm tank is a must-have sub-ohm tank in the sub-ohm tank segment. • Don't mix mini coils with different resistances. Sigelei Revolvr, my friend recommends this to me and I buy this Subohm Tank at buybest with lower price, yet the same quality with my friend's. Highly recommend, trusted store. Sigelei Revolvr ist sehr schick und die Liquids sind echt super, besonders 10 Stück. Das Laden der E Zigarette funktioniert unkompliziert und schnell.